There are a significant number of Podcasts, audio and video programming, available on the Internet or through Apple iTunes regarding Aviation. Below are links to the website or if you have iTunes search for their name in the iTunes store and you can subscribe to the podcasts. When you subscribe, new episodes are downloaded to your iTunes library. Airspeed - Aviation and aerospace podcast concentrating on general aviation flight training, music and extraordinary experiences in the air and on the ramp. AOPA Never Again - "Never Again," a regular department in AOPA Pilot since 1983, is one of the most widely read sections in the magazine. The Aviation Video Podcast by On The Flight Line - On The Flight Line uses a combination HD video, motion graphics, and computer animation to convey aeronautical concepts to facilitate your learning and make your training experience much more enjoyable. AVWeb Podcast - Podcast from the World's Premier Independent aviation News Resource. The Finer Points - Audio and Video podcasts. 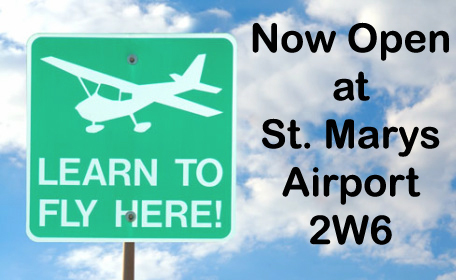 On The Flight Line and is hosted by Certified Flight Instructor, Jason Miller. The Pilot's Flight Podlog - Virtual Hanger Flying. Uncontrolled Airspace - Hanger flying, News & conversation about the world of General Aviation flying. OK sports fans. . . Here are some great podcasts we think are pretty hip. Because no good deed goes unpunished, the lawyers require us to say the following . . .
Legal Disclaimer: The listing of these podcasts does not, in any way, bind NAFC, its employees, or subsidiaries to any liability that may arise because you went to one of these web sites, took their advice, and did something really dumb! In other words, just because you found the podcast or link here does not mean you can blame us if something bad happens.